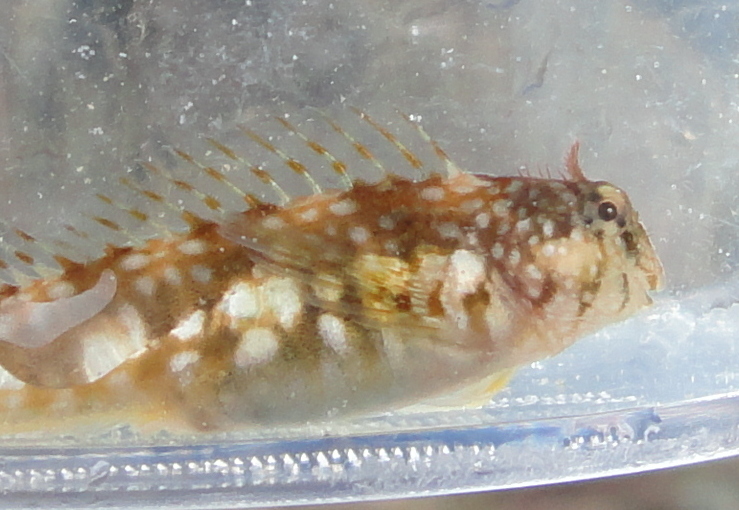 Montagu’s blenny. Cawsand. Look for the single antenna on the head.